This will be last giveaway of the year, the holidays are pretty busy here in the shop, and I want to be sure the winner receives the book before Christmas. I'd love to get that book to make my french winter warmer! I haven't entered via your blog in a long time, but this one seemed like a good one to wish for! Oh, please, I MUST have this book! 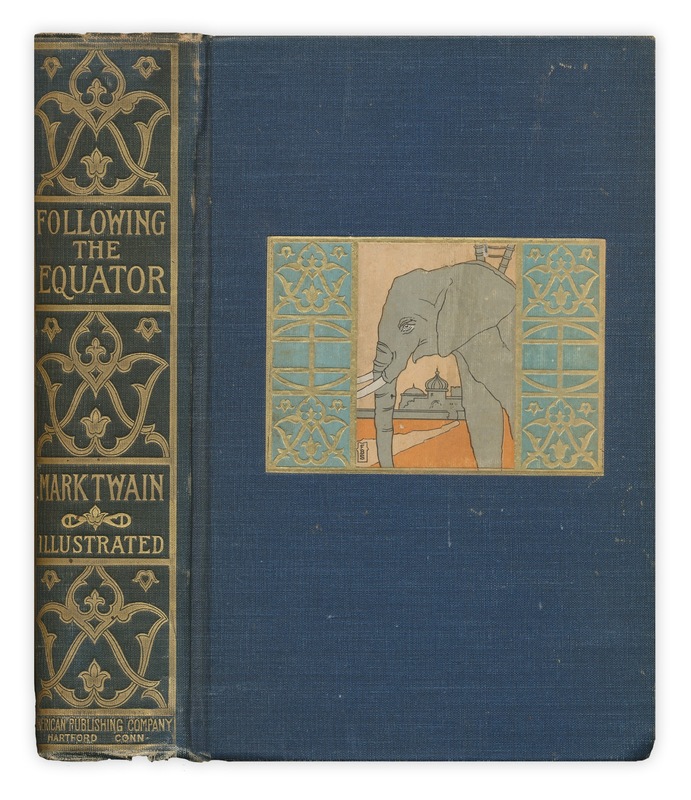 Elephants and Mark Twain all in one place? That would be the MOST PERFECT Christmas gift ever. Sounds like a good book! THANKS! What a fantastic giveaway! Thx so much for the chance! Beautiful! I love these older books, what a great Christmastime giveaway! Thank you for the opportunity to win this book. Merry Christmas! This would be a wonderful present for my husband who collects these! Will try entering here too because I sure would love to win that book LOL! Good luck everyone. Would LOVE to receive this book, Merry Christmas Forgotten Bookmarks! Please h ave a wonderful Holiday Season! What a wonderful book. It would make a wonderful Christmas present. Have a Merry Christmas. I'm looking forward to seeing more from you next year (if not sooner). Oh, boy! This is one to be excited about. Thanks for the chance. What a gorgeous book! I would love to add this book to the family! This is so sweet. I would love it have it. I never win anything. 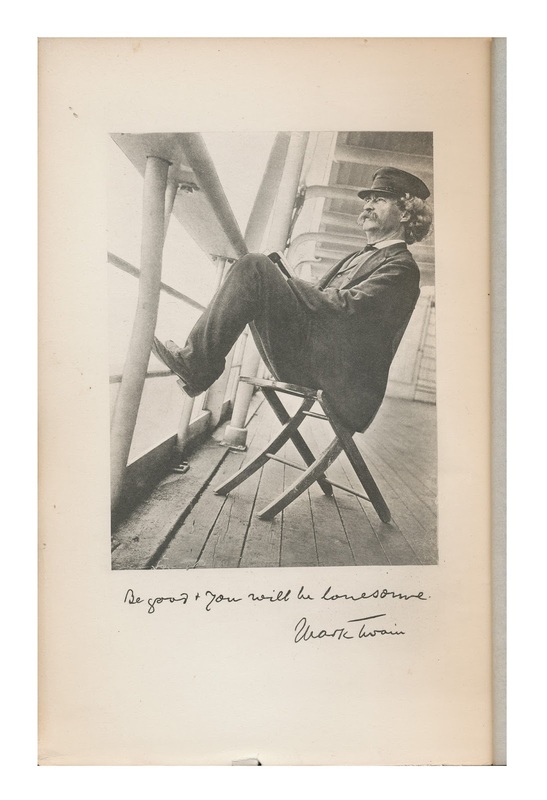 I've always loved that aphorism of Twain's. Please enter me. I have been waiting for the right contest to leave a comment for-I think this is the one to enter. Yes, I like this one!! He "valued the truth so much he used it sparingly..."